Hi lovelies! Happy, happy Friday! After a very rainy Thursday (and commutes in SF rain are no joke) I am keeping my fingers crossed for a sunny weekend. Instead of doing my usual Take 5 Friday style, I’m so excited about this weekend that I’ve decided to devote the whole post to it! 1. 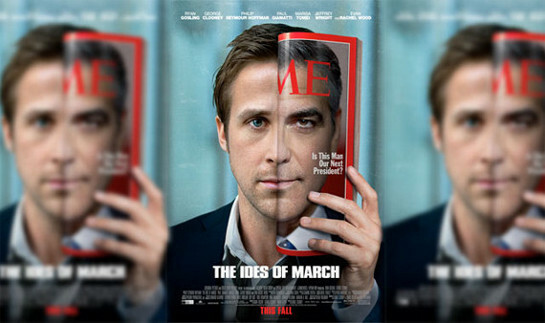 The Ides of March comes out! I have been excited for this movie for a while and the reason is pretty self-explainatory: George Clooney + Ryan Gosling. Need I say more? 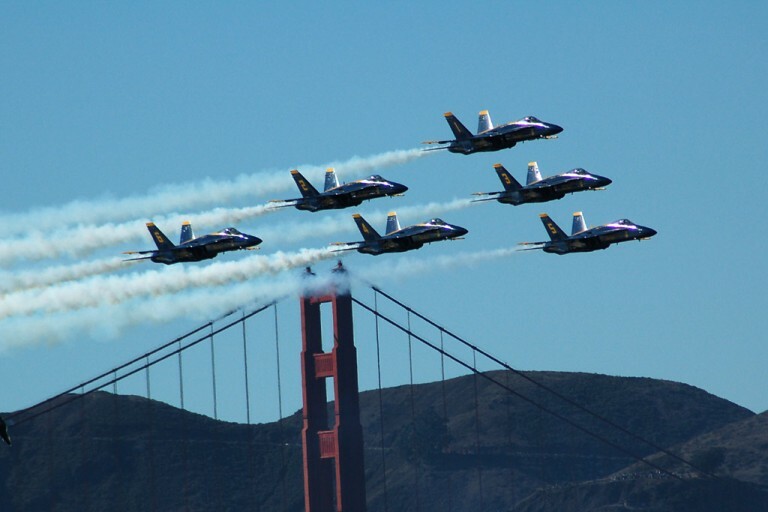 Ask anyone about living in San Francisco and they will undoubtably tell you about their favorite weekend events with Fleet Week being a definite favorite! This will be my first time in the city for fleet week and I’m so excited. I watched the ships start sailing in on Wednesday and heard the Blue Angels flying over my work all day Thursday. But this weekend, I can finally enjoy them at a rooftop party with a mimosa in hand… does it get any better than that? 3. My Best Friend is visiting! If you’ve been around GGG for a while, then you know how important I think that girls nights are for our health. Well this weekend, my health will be perfect because my best friend B is visiting! 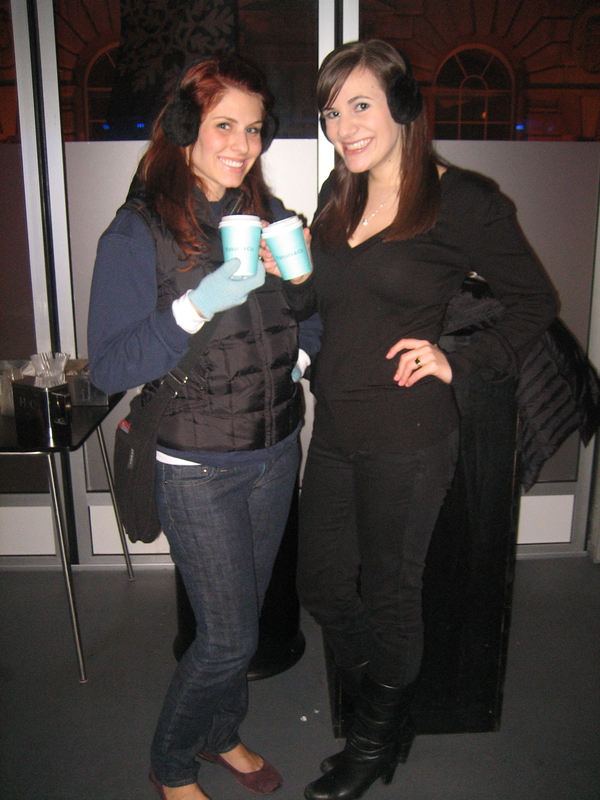 The last time I saw her was in LA for her birthday in June, so I am very excited to be reunited with her this weekend!! We have so much to catch up on and g-chat just isn’t cutting it, so I can’t wait to spend some quality time together! 4. Going to High Tea! 5. Big Eat 7×7 List! If you live in SF, you probably know about the 7×7 list of 100 things to eat before you die. This list has some of the most amazing dishes from so many places in the city and I am always excited when I can cross one off the list. This weekend, I hope to take B to breakfast at a place we can both cross a breakfast item off the list- the morning bun from Tartine Bakery. This morning bun is a legend and I am so excited to finally see what everyone is talking about this weekend! -Who’s your favorite leading male in Hollywood? -Have you ever gone to high tea? -Do you live in the same city as your best friends? You have such an amazing weekend planned! WOW! Mimosas, best friend time, tea, breakfast, flight week, a movie, and soooooo many more awesome things!!! HAVE FUN! I can’t wait to hear how the weekend was! Enjoy every minute with the Best Friend! Fleet week is my VERY favorite weekend in SF… esp if the weather is nice which by the looks of it, it is today! They do a full practice run at 3:30 today if you’re home and can watch it! Otherwise – there’s always tomorrow!! I love high tea! It’s so relaxing and fun. I’ve done an informal one at Harrods in London (it’s kind of an annual tradition now to go there the first day I arrive in London and sit in Harrods for an hour or two with tea and yummy things to eat). Have such a great time with your bestie!!!! That tea room looks super fun! So many good things in this post!! I hope you’ve had a fabulously fun weekend with B! Love your high tea tradition! The pictured tea house looks absolutely adorable, and I can’t wait to hear about your experience! Can we go on a date there in November when I’m in SF? I’d loooove that. 😀 I’m also going to check out the 7×7 list so that I can be sure to hit a few of the “must-do;s” while I’m there. Can’t wait! Looks like you had a great weekend! 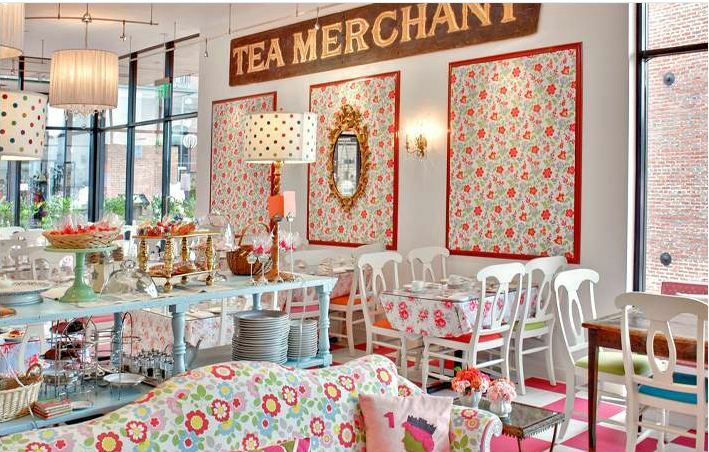 I’ve always wanted to go to high tea and we almost did in London, but decided against it. I heard there’s a place here in FL so I might just have to try it! 🙂 The blue angels do a show here every year and I’m hoping I’ll be able to see it! Did you LOVE crown & crumpet?? 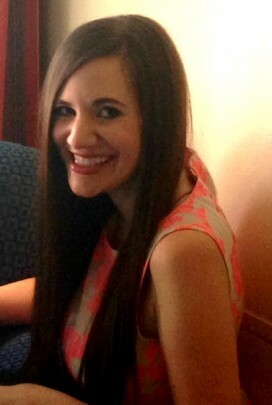 I had my best friend’s wedding shower there, and it was so much fun! Can’t wait to read your review! Jeez you always inspire me on your posts! Number 1 I want to see that movie. No. 2 I want to go to high tea! That place looks soo awesome! No. 3 I never knew about 7×7 100 things to eat and I looooveeeee going to restaurants so this is perfect for me!